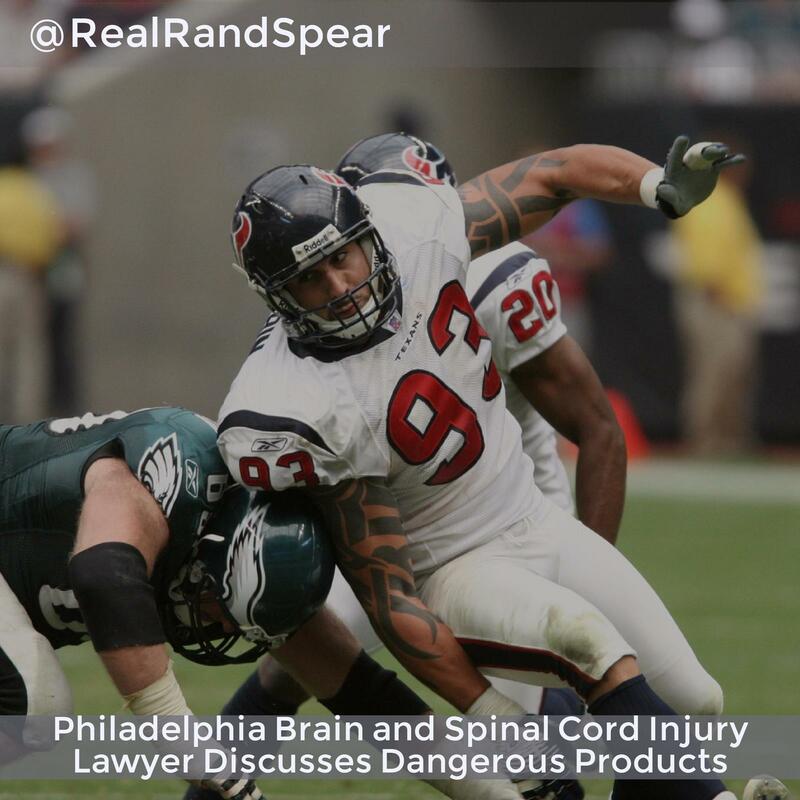 Over the past few years, news headlines have been dominated by stories about links between brain injuries and professional athletes, with particular emphasis on football players. For a long time, the NFL denied the association, however, the league eventually started to accept the claims in the face of overwhelming evidence. Now, a new report from one of the country’s leading medical publications, the Journal of the American Medical Association (JAMA), has stated that one of the largest studies ever published on the subject has found that 87 percent of football players studied in the NFL and other levels of play had some form of chronic traumatic encephalopathy (CTE). Brain Injury and CTE: What Is It? Brain injuries come in a variety of forms, from concussions to degenerative diseases like CTE. According to a Time report, CTE is associated with repetitive head trauma, such as the repeat blunt force and contact experienced by football players. Over time, blows to the head have been linked to dementia, suicidal behavior, and declines in memory and executive function. Unfortunately, CTE can only be diagnosed after an individual has passed away. However, previous studies have only looked at the brains of deceased NFL players. New studies are also finding these serious brain disorders and diseases in football players across all skill levels and all age groups. The new study that appears in JAMA looked at the brains of 202 deceased individuals who had played football from the high school level all the way up to the NFL. The results of the study are shocking — and terrifying for parents of children involved in high school football and other sports. Understandably, many parents want to know if it’s safe for their child to participate in sports, and what schools are doing to ensure kids are safe on the field and on the courts. Parents also want to know if schools have policies in place to address brain injuries when they occur. Far too often, school districts adopt a “head in the sand” approach that leaves families with more questions than answers.